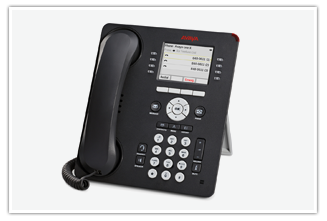 Avaya are the World’s leading specialist developer and manufacturer of advanced communications platforms. Blue Spider is an authorised Avaya Business Partner and our consultants have many years of experience working with Avaya systems and solutions. Avaya’s telephony platforms combined with the expertise and experience of Blue Spider ensures our customers benefit from the best telephony equipment coupled with the best possible level of service and support. The way businesses engage with their customers, suppliers and employees is evolving and modern forward-looking businesses need a communications platform that can cost-effectively enable advanced communications services such as collaboration, integration of mobile devices, multichannel contact centres and video in a seamless, easy-to-use way. 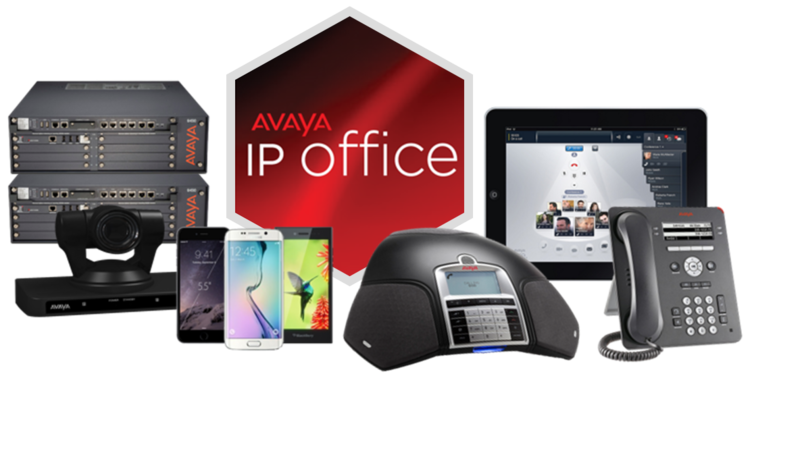 The Avaya IP Office communications platform is now used by over 14 million people around the World and provides a wealth of time and cost saving features and facilities. Blue Spider have the expertise and experience to fully understand the requirements of your business and design, implement and support an Avaya IP Office telephony solution to meet both the current and future needs and aspirations of your business. At Blue Spider, we recognise that every business is unique and that requirements and hence solutions differ to suit those individual needs. We therefore provide Cloud-based (hosted) or on-premise solutions, as best suits your business. We don’t only sell Cloud solutions just because that is the current buzz word. We provide what is right for your business. Hosted or on-premise – Avaya IP Office can be deployed as a Cloud (hosted) or on-premise solution, as best suits the needs and requirements of your business. Conference Bridge – The Avaya IP Office can support audio conferences of up to 64 parties, helping to reduce the costs of using external conference services and providing enhanced flexibility. 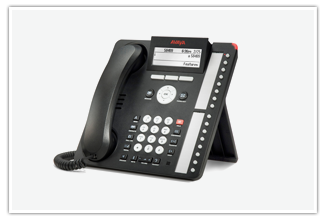 Avaya IP Office is the right telephony platform for your business and Blue Spider is the right supplier. Talk to us about what you need from a telephony solution. Ask us about our special offers on IP Office systems for 4-20 users.